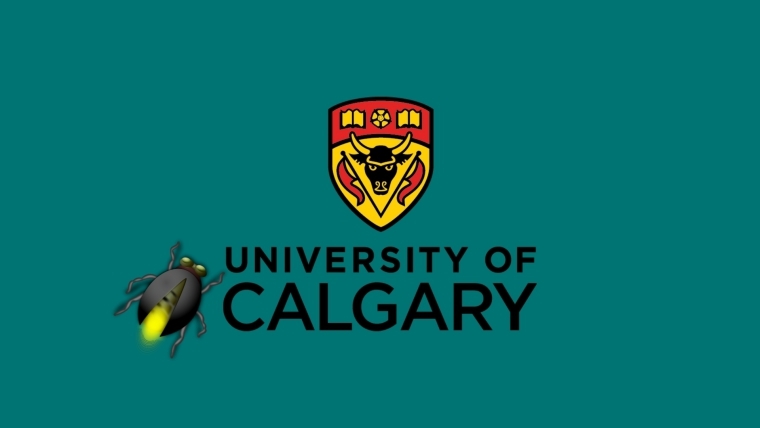 The University of Calgary faced massive malware attack impacting its servers for days! The computer servers at the University of Calgary, Canada, has suffered a sophisticated malware attack impacting its IT infrastructure this Saturday(28th May) when officials noticed suspicious activity and warned students not to use any computers issued by the university. On 29th May, although the university’s IT team were unaware of who was behind the attack, accepted that Skype for Business, email, active directory, admin VPN and secure wireless were impacted. However, to tackle the situation and flow of communication, the IT team suggested officials use UC Emergency app – download the UC Emergency app, according to Ucalgary blogpost. On 30th May, the university announced that its IT team had successfully cleaned the servers from malware which was developed to disable or damage computer systems while the Office 365 email and secure wireless network are now operational. However, a recent update posted on the university’s blog revealed that it will take several weeks to resolve Exchange email and Skype for Business issues that are disrupting operations across the university. It is still unclear how the malware infected the university’s servers. Was it a result of a phishing scam? or did someone use an infected USB on the system? nevertheless, good news is that classes are not impacted and students don’t have to worry about the malware attack. This is not the first time when a university in Canada has faced cyber attack. In April 2015, University of Toronto had its website hacked and defaced by hackers from so-called Islamic State (ISIS) aka Daesh terrorist group.